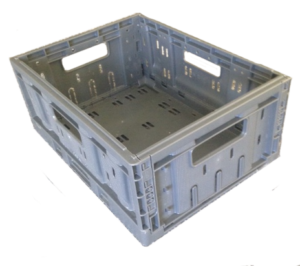 Categories: Handheld Containers, Harvest Totes. 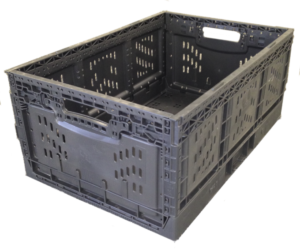 Our HT series is a great solution for all of your harvest needs. 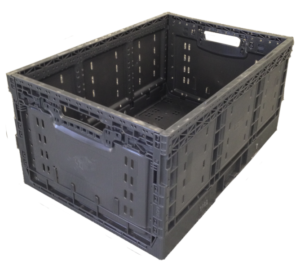 The totes are foldable and stackable to help optimize storage and shipping for all applications. 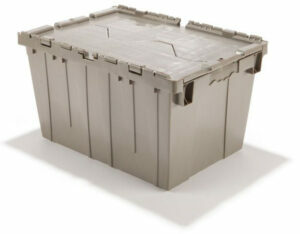 Unlike wood these totes are easy to clean and resist moisture, insects and fungi. Our HT series comes standard in gray but are available in any color you may choose. 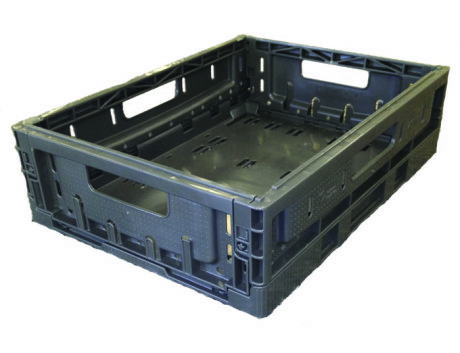 With our wide range of sizes we are sure to find you the best possible solution for your reusable packaging needs.